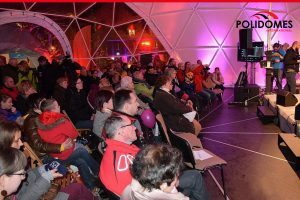 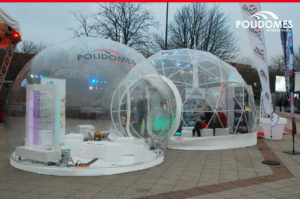 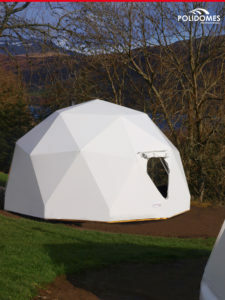 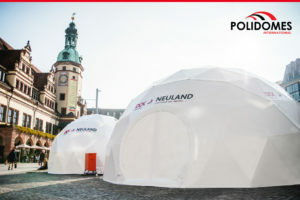 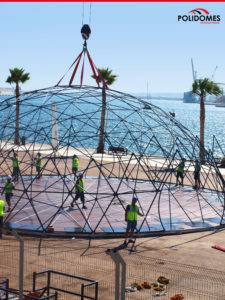 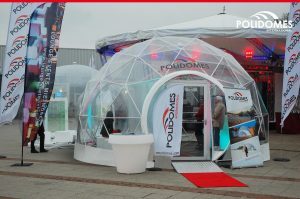 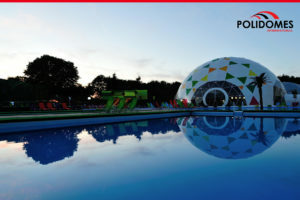 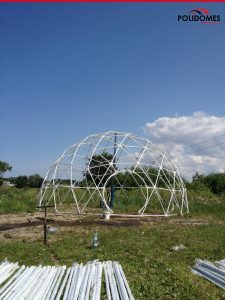 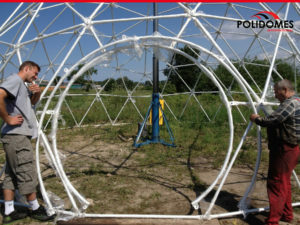 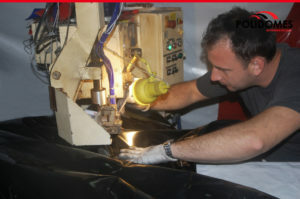 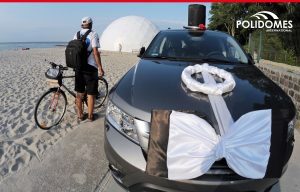 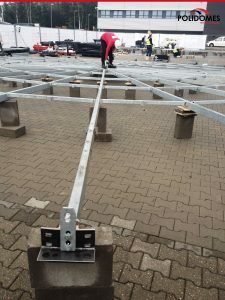 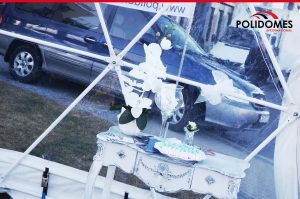 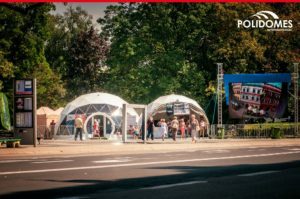 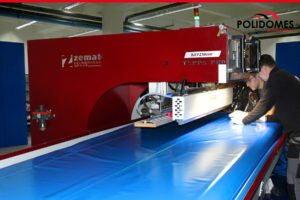 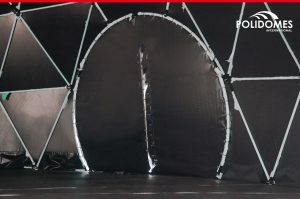 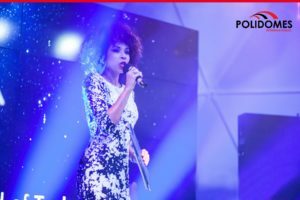 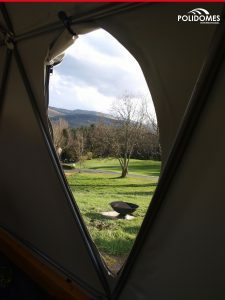 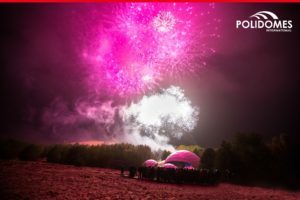 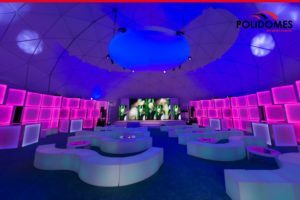 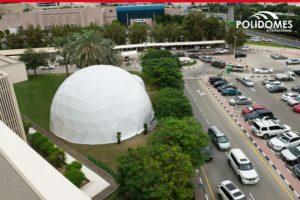 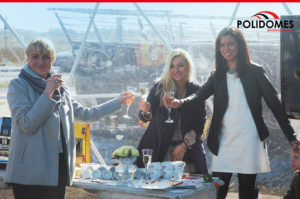 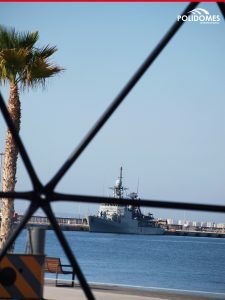 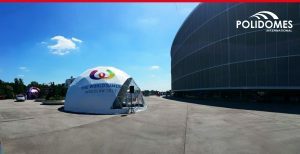 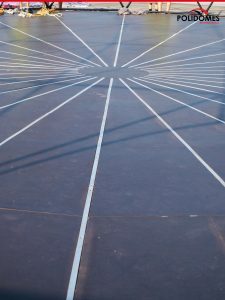 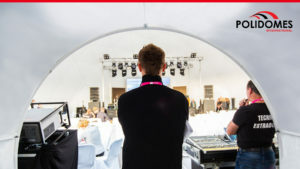 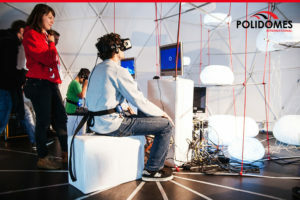 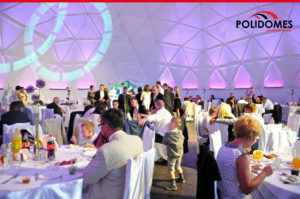 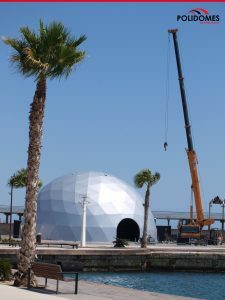 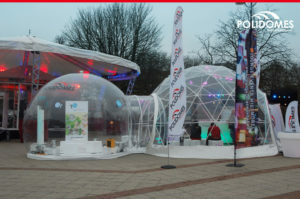 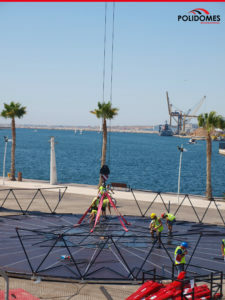 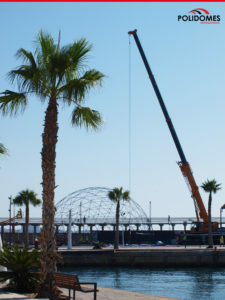 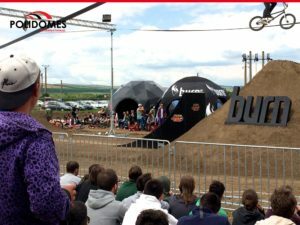 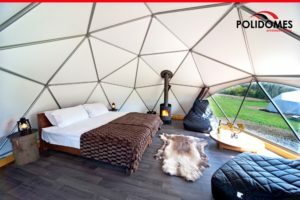 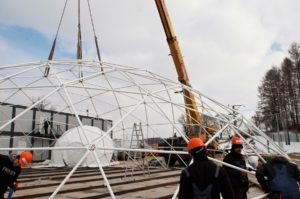 Polidomes offer Worldwide services- sale & rental offer. 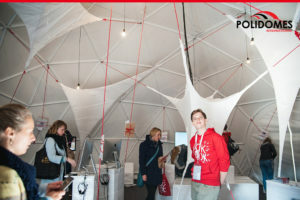 Focus point in Leipzig, Germany. 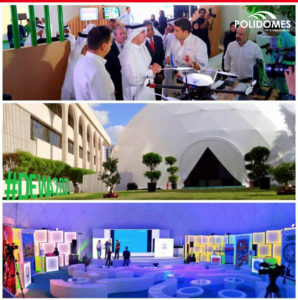 The hi tech exhibition inside Polidomes structures.